The new Eastern Caribbean (EC) paper bills not only look different but they have improvements as well. Here are the five key benefits of the new polymer notes. 1. The notes are difficult to counterfeit. 2. They are resistant to water and other liquids. 3. They are resistant to dirt and moisture. 4. The notes are durable, difficult to tear and last longer than paper notes. 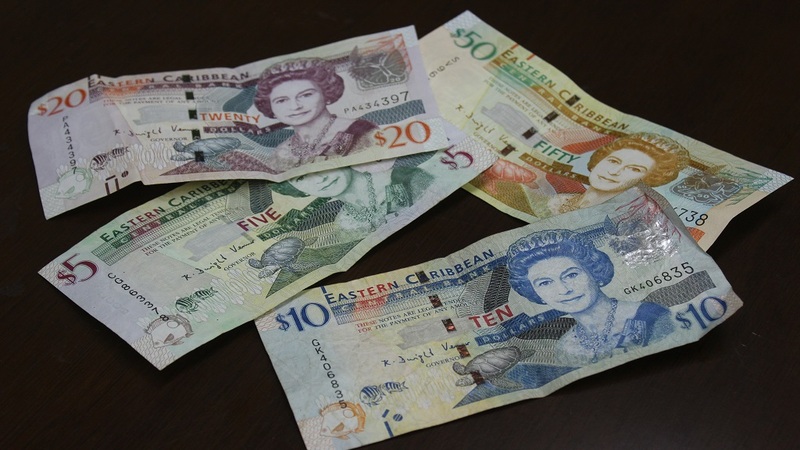 When you travel in the Caribbean do you change money to EC? 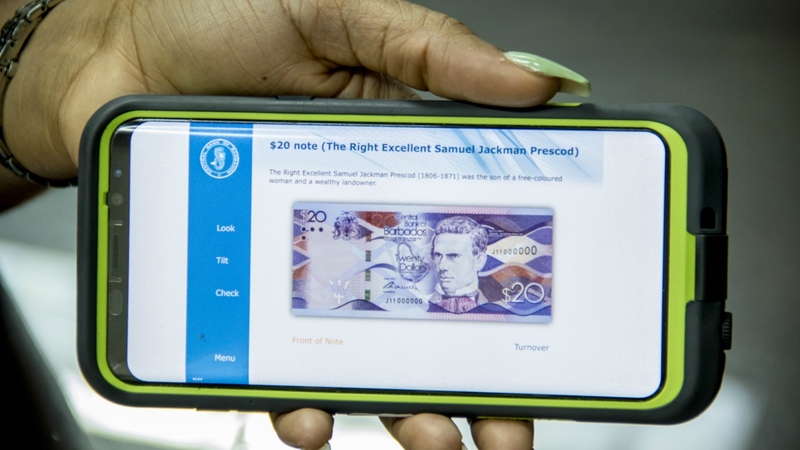 The Eastern Caribbean Central Bank (ECCB), which issues the Eastern Caribbean (EC) dollar, warned users about how to treat the new polymer notes. 2. Do not leave them exposed to hot temperatures for extended periods. 3. Creasing, crumpling, acute folding or stapling of the notes are also to be avoided. 4. The notes can be flattened, crumpled or creased by applying pressure to them or curling them in one’s hand. 5. They could be repaired, if torn, with clear tape and can be used again.